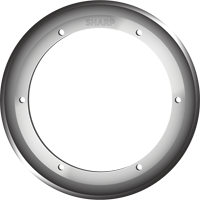 SHARP offers CBN and Diamond Grinding Wheels compatible with our razor slitting blades. Advanced steel alloys and tungsten-carbide require the grinding power of “super-abrasives” to keep a honed edge under strenuous manufacturing conditions, lightning-fast run speeds and extreme temperatures. 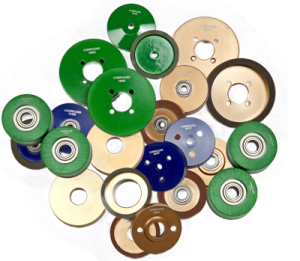 Cubic-Boron-Nitride grinding wheels are ideal for extending the life of M2 and Super-Cobalt HSS slitting blades. CBN is harder than aluminum-oxide (which is not recommended for the grinding of advanced steel alloys) and conducts heat away from the cutting edge more quickly and efficiently. 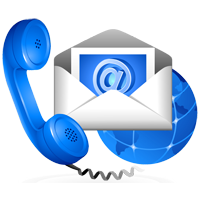 Diamond, the hardest naturally-occuring substance known to man, is the only abrasive suitable for the grinding of tungsten-carbide. 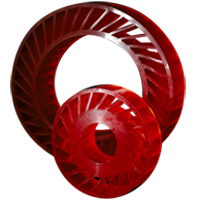 Twice as hard as CBN wheels, diamond grinding wheels feature unmatched heat dissipation to ensure slitting-blade stability over the course of several million linear feet of production. SHARP can adjust grinding wheel grain sizes to suit your specific requirements. 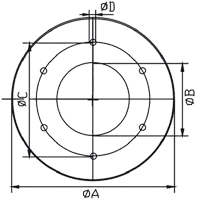 *Cubic-Boron-Nitride is not recommended for use with Tungsten-Carbide blades. 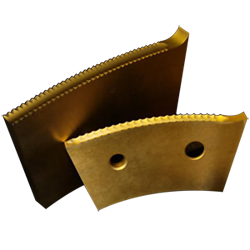 TC Blades feature greater hardness than CBN wheels and are incapable of grinding TC. 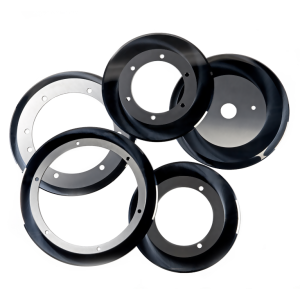 Conversely, it is not recommended to pair diamond grinding wheels with HSS alloys – despite being substantially harder than steel, diamond reacts with steel at high temperature, causing diamond grinding wheels to wear prematurely and provide insufficient grinding ability. Your razor slitting blades, whether HSS or TC, will function optimally only with the recommended grinding wheels.